Great chunks of Boston is built on reclaimed land from salt marshes. Even the airport is built on original tidal flats in Boston harbor. As the city expanded the need to reclaim land became intense. From 1820–1870 a 580-acre area was transformed from uninhabitable salt marsh to the now fashionable Back Bay area of Boston. To achieve this staggering feat it took nine car loads of gravel arriving every 45 minutes, day and night, for nearly fifty years! Phew! That’s an astonishing amount of dirt! But despite all this growth (and dirt), the city of Boston is still small. You can get to most things on your Boston vacations by walking. And whenever you’ve had enough of pounding the city pavements, then Boston’s subway system is ready to whisk you to the New England Aquarium, Harvard Yard, or the J.F.K. Library. These – and many other sights – are favorite places to visit for my family during our Boston vacations. And I’m going to tell you all about them. I’ve worked in Boston for 18 years. And during that time I’ve done and seen the best of Boston City, and the surrounding area. 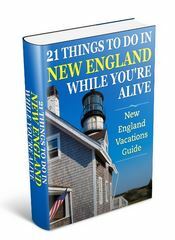 So let’s discover together the spellbinding sights and sounds of Boston vacations that’ll fascinate, absorb, and entertain you. I’m not going to spend time on the history of the city and the revolutionary war. It’s been plenty done already, and there’s a ton of sites with that kind of information. I’ll mention some snippets as we go along, but give you some other resources if you want to dig deeper. That’s right. The highly changeable weather is a fascination in this part of the world. Sandwiched between the cold artic air masses that blow in from Canada, and the warm humid weather up from Florida and the gulf, Boston has crazy mixed-up weather many days. Fall is more predictable and a great time to tour the city. The crowds are gone and it’s one of the most colorful seasons for Boston vacations,. In winter life becomes unbearable as the thermometer dips, and stays, below freezing. And then it gets colder… until summer arrives. That’s right – we’re used to skipping spring altogether in this part of America. Now, just so you know. This isn’t a list for you to race through in one hectic day. Heck, I want you to enjoy your vacation… not need one when it’s through! Some of these will take a whole day… and others you’ll only need a few hours. But my point is… there’s enough here to fill a whole week of a Boston vacation. And I haven’t even scratched the surface. Whenever family or friends visit me for their Boston vacations, I do my darnedest to get them to take a tour. That way they get orientated on Boston, and can decide which places to go back and visit with me. One of the best, and most unique tours, is the Duck Tour ride. The tour is done in a renovated World War II amphibious vehicle. You get to not only experience Boston from the streets of the city, but also from the Charles River. That’s right, during the tour the bus you’re on will become a boat, and you’ll see the beautiful Boston skyline from the river that separates Boston from Cambridge. During the summer the tours are usually sold out by lunchtime. The tour lasts about 80 minutes, and there’s no stops. 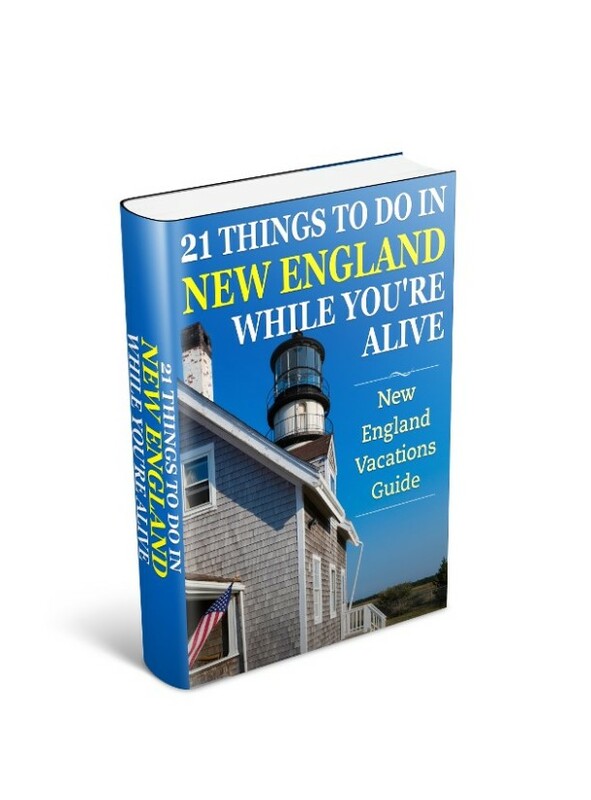 This is kind of like a Boston vacations tour by numbers. It’ll take you through downtown Boston, across to the North End – where you won’t be able to resist the irresistible aroma of Italian cooking – and then over to Charlestown. If you do the whole thing, plan on at least 2–3 hours, or better still the whole day. You will pass by many landmarks on your trip. Here’s just a few…. 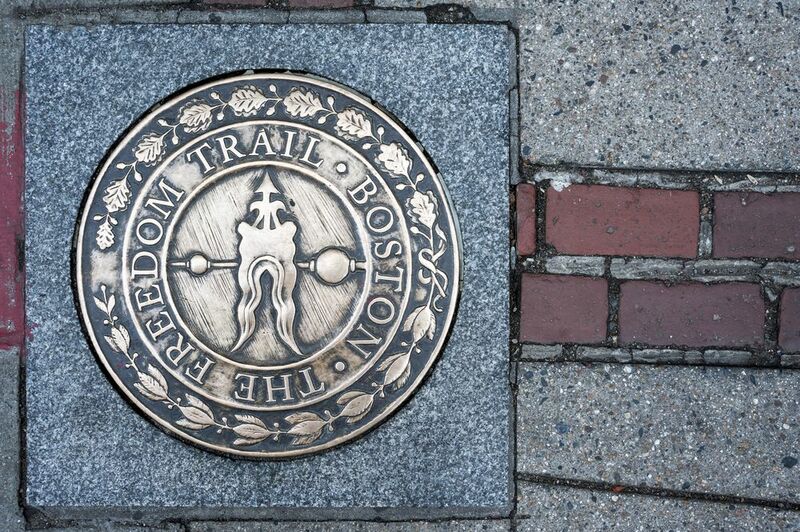 If you’re the kind of person that prefers a guided tour, then you can take a 90-minute Freedom Trail tour for Free… that’s right. Discover more about Free Boston Tours by foot. You pay a tip to the guide only what you think the tour was worth – so the guide had better be good, right? My family and I adore the New England Aquarium. But let me warn you… so do many others on their Boston vacations. But you must still go. It’s got plenty of room inside to take everybody. All my kids love the tank… and the supercharged electric eel exhibit… and the lovable but noisy penguin colony… and the… okay you understand its one of our favorite places to spend an afternoon. Your ticket will include a visit to the Discovery next to the main building, where you can see and learn about sea lions during a not-to-be-missed show. A few years ago the Aquarium opened an IMAX theater that shows a mixture of sea-related and general science films. The New England Aquarium is a working aquarium. The center staff and scientists get involved in rescuing Whales and other sea animals throughout the year. I recommend you schedule a trip to the New England Aquarium during your Boston vacations. Almost every year – and nobody quite knows why – Whales beach themselves in the local area. Usually on Cape Cod. The New England Aquarium mobilizes into action to try and manhandle them back out to sea. And seeing as we’re talking about these wonderful mammals, Whale Watching boats also leave from the Rowes Wharf dock during the season. 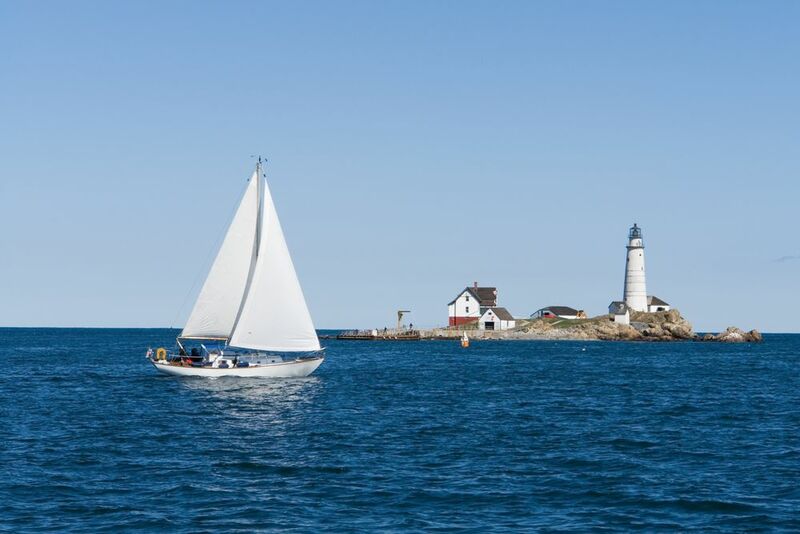 Take a cruise around Boston Harbor and the Islands in Massachusetts Bay. You can take a tour from Long Wharf which is located right next to the New England Aquarium. You’ll get spectacular views of downtown Boston from the boat, as you cruise the harbor and islands for a tour that lasts around 90 minutes. 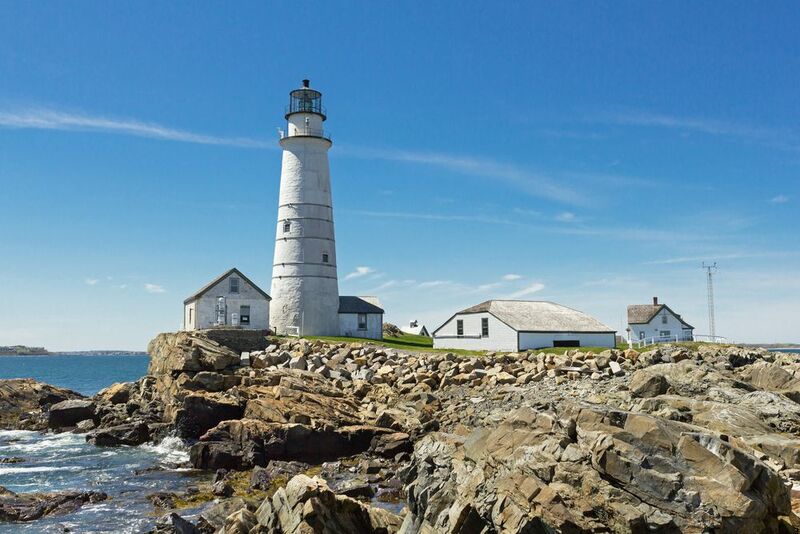 For something completely different and if you’ve got the time the summer lighthouse tour leaves daily and lasts for 5 hours. Join the hundreds (and maybe you’ll see me) that bring a packed lunch and take the lunch cruises that depart in the summer months from Long Wharf for a quick 30 minute cruise. Sandwiched in a small area between Boston Common, and the Charles River, are alleys and narrow red brick cobbled streets, where time has stood still for the last century. This is Beacon Hill, and one of the most popular stops for people on their Boston vacations. Quiet and bewitching, it’s a delight to walk. You’ll find walled gardens and an authentic 19th century neighborhood feel. Even the original gas lights remain on streets lined with ancient elms. After you ramble up Mount Vernon street wind your way back across to the Massachusetts State House that sits atop Beacon Hill and get your camera out again. This walking tour is one area of Boston worth savoring and taking slowly. A quick T-ride across the Charles River is Cambridge. Cambridge is the 5th largest city in Massachusetts, and home to Harvard University and MIT. 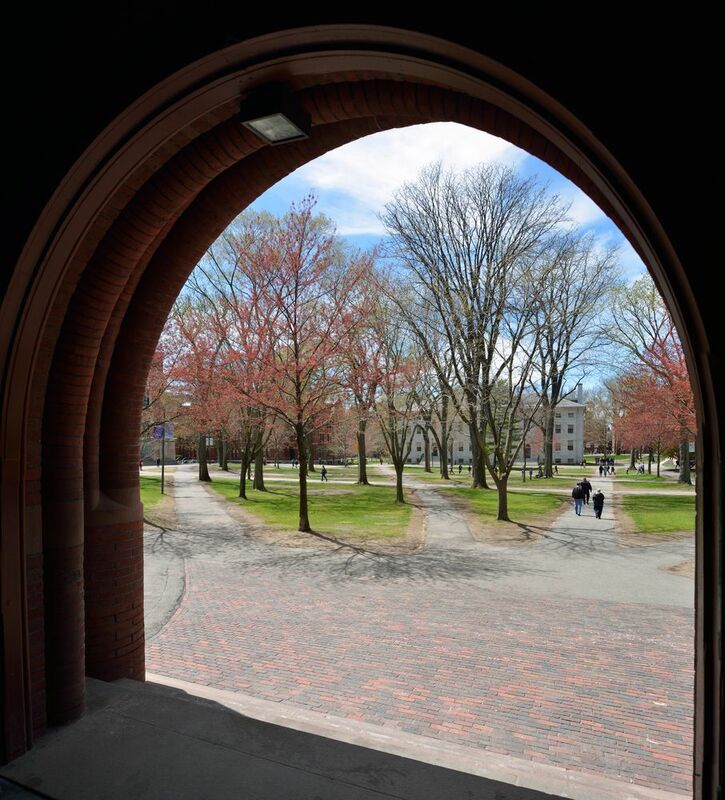 The grounds of Harvard University are open to everybody, and if any of it seems familiar to you, then it’s because you’ve probably seen it before in countless movies – and not just “Love Story.” A walk around the square and campus will provide you with a taste of being a Harvard student. But if that was all there was to Harvard Yard, then hardly worth including on your Boston vacations itinerary, right? Café’s and pubs, and ethnic restaurants are dotted everywhere you walk embracing a little adventure in cuisine and entertainment. And if you fancy the latest news from Timbuktoo then no problem – just browse the endless stalls and shops selling newspapers and magazines from around the world. You see Harvard has a high percentage of foreign students and that’s good. The area caters for the diversity of Harvard and MIT. And that means everybody benefits from it… the residents, people on Boston vacations, and of course the other students. It seems musicians and street performers are on every corner, and it’s all free. This spectacle of life is there in the spring, in the summer, and through the warmer part of fall. Harvard must be on your places to visit list, or you haven’t tasted the whole of Boston. 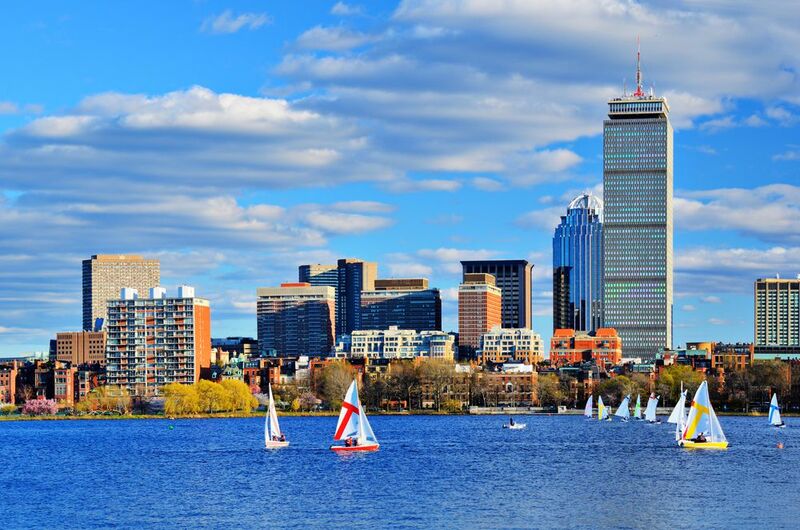 Boston is one of the major hubs on the east coast and has flights from all over America and the world. London has its “Underground”, Paris has the “Metro”, and Boston has the “T.” Older than New York’s subway, the “T” is loved… and hated, by commuters. If you’re on vacation it’s a great way to get around. But if you’re a commuter it can be “hell.” To be honest if you can walk to where you want to go, then walk. I only use the “T” if I’m traveling from one end of Boston to the other. Parking and driving in Boston is a nightmare. Unless you’re very familiar with the city already, or just passing through, don’t even think of renting a car for Boston vacations. There’s plenty of places to rent a car for a day if you decide to leave the city for a trip. During the last 15-years they’ve torn down so many garages and not replaced them, that if you do find a parking spot… expect to pay at least $23 a day! What about a taxi you say? Yeh, you can find them. And if you’re in a hurry they do work. Look for one of the larger hotels, and you’ll usually find a long line of them waiting. Go to the front one or you’ll start a taxi driver fight. Personally, I have to be desperate to use them. At weekends you can get some really excellent rates on great hotels. The bulk of the hotel trade in Boston is set up for business, and so they have trouble filling the beds at weekends. Most of the major hotels will have attractive packages for getaway weekends or holiday periods. And don’t dismiss the hotels across the Charles River in Cambridge as an alternative lodging option for your Boston vacations. The area along the river bank has great hotels and it’s a short hop to Boston by the “T“. You can also find inns and bed and breakfasts priced competitively in this area. 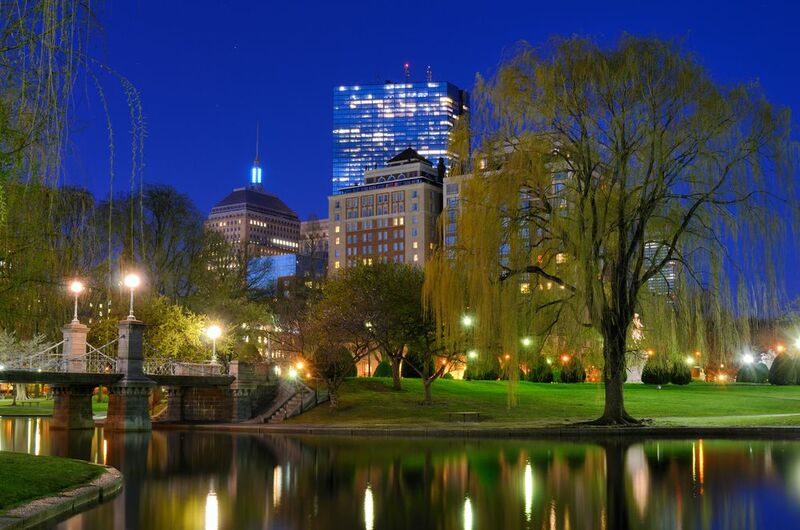 To discover where to stay deals, and compare rates and amenities with a trusted and professional travel organization then check out Boston lodging and accommodations.